The blog SEO is nothing to go mad about: essentially there are just a few tweaks needed to make sure the blog post is search-friendly enough to go live. A couple of weeks ago I shared a blog post SEO checklist – it only has 5 points in it – but if you frequently feature guest posts on your blog, it is a smart idea to engage your authors into the optimization process. You don’t have to spend time teaching each of your new authors SEO specifics of your blog. What you need to do is to fine-tune the process once and you will notice your guest bloggers get enrolled eagerly. You blog SEO basics list shouldn’t be anything too theoretic. Just outline what you have to deal with each time you are writing or publishing a post. Your recommendations as to (sub)heading usage. 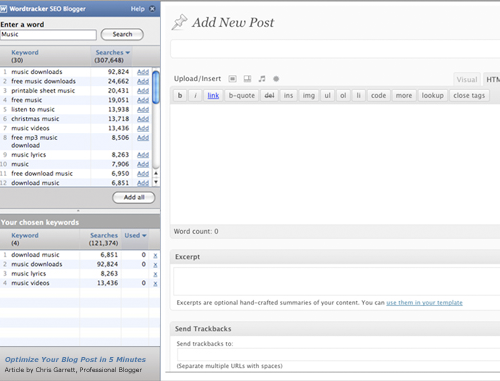 Note, that h2 and h3 tags make your posts easier to scan; they also make your keywords more prominent. The images should always have the ALT attribute – not just the TITLE tag like the standard WordPress editor would prompt you to. You can also mention your hotlinking preferences (Would you like the images to be hosted on your blog? – which is usually preferable. Which free image hosting services would you recommend – I usually tend to stick to Flickr). Your internal linking requirements: make it a rule that your guest authors always link (from within the article body) to a few related posts that were previously published at your blog. Let them know the best ways to find those related posts (I for one use SITE:yourdomain.com search for that). Any of the SEO plugins you are using and how to apply them at the post editor level. 1. SEO Blogger: This tool is the FireFox addon that lets the user research the related phrases in the browser sidebar. You can thus research the keywords without having to leave the blog post editor: write and format your post while researching your keywords. 2. Copyright Checker. There are actually quite a few plagiarism checkers out there (Copyscape is the most famous but paid one). This one is free and easy to use. Your authors can copy-paste their post text and run it to make sure their content is totally unique. Relying on guest blogging and user-generated content to let your resource grow is a great tactic. The only thing is that at least some effort is required to put your readers on the right path. Do you help your guest bloggers to optimize their content? I guest a lot and mostly for getting good relations with other fellow bloggers and sometimes for SEO purpose. Thanks a lot for sharing this. I guest post a lot and also accepts guest posts on my blog. I always wanted my guest authors to be good in SEO efforts. It is good to see your article. Provided me with relevant information in SEO efforts. Thanks a lot for sharing these effective points with the best description. Thanks for this informative article. it is basically important to have a good start of blog design! This post contains hugely valuable information to help the guest authors. 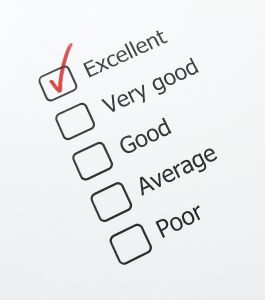 Hi Ann i love the tip to ask for a link to another post onsite very nice! Getting conversations going with guests can lead to all sorts of things as well. Very informative especially for those still starting on blog design… It saves a lot of time. Thanks a lot..this article was very helpful. 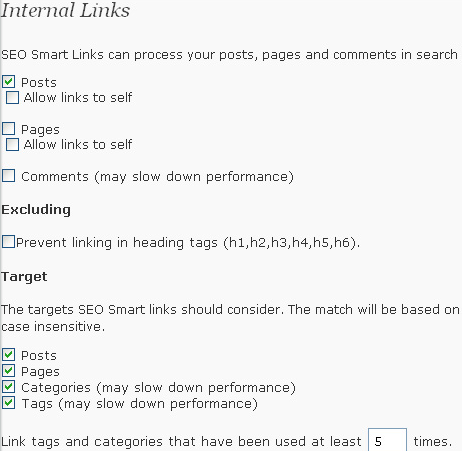 Great idea passing off internal linking to the Smart Links plugin. This should save a log of time since linking and anchor text seem to be serious pain points between guest authors and SEO conscious editors. Excellent tips here Ann. The firefox keyword research plugin definitely looks like a time saver. 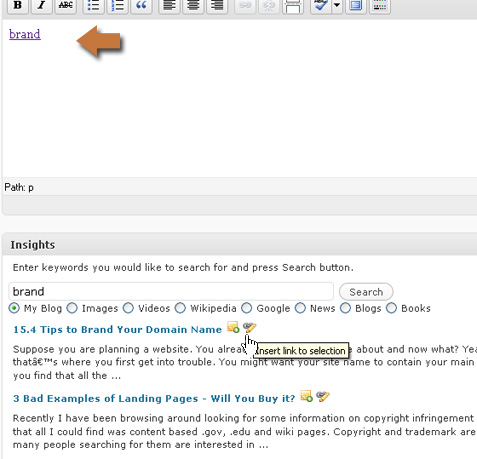 As far as internal linking goes I use ‘internal link building’ plugin instead of ‘seo smart links’. I also use ‘yet another related post plugin’. Great article. Thanks for sharing. I know a lot of starting SEO companies will benefit from this post. Keep it up. I have moved the author box that displays guest poster Bio to the top of the post, I found that this way is much exposure for bloggers, good for SEO, and it also effected Google SERPS!